Social media platforms are beneficial especially for celebs who make use of this bridge to connect with their fans. There are quite a few stars who have an official Facebook and Twitter page. 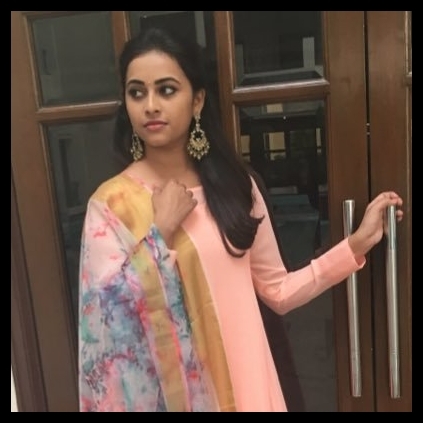 Sridivya who made her Tamil debut through Varuthapadatha Vaalibar Sangam has joined the Twitter with a handle @SDsridivya and there were quite a lot who welcomed her entry into the world of 140 characters. Arya, in his characteristic jocular tone tweeted, “please welcome our darling @SDsridivya to twitter happy to see u here u guys can get her to talk now I m tired of trying”. People looking for online information on Arya, Sridivya, Twitter will find this news story useful.